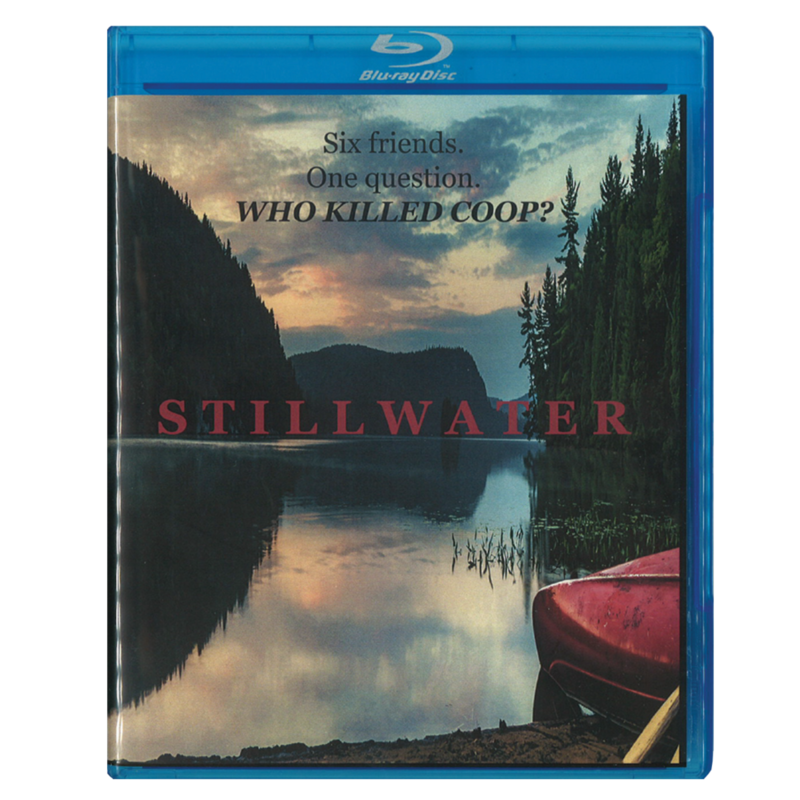 Flixseed Production's feature film, "STILLWATER", directed by Nino Aldi, is a mystery/thriller set in Northern Minnesota's Boundary Waters Canoe Area (BWCA). A weekend camping trip among six old friends turns tragic after one dies under mysterious circumstances, triggering further turmoil as they attempt to unmask the killer within their own group. "STILLWATER" features an ensemble cast, including Tyler Ritter ("The McCarthy's"), Paul Elia ("Dirty"), Ryan Ray Vincent ("Elizabeth Blue"), Eric Michael Roy ("Danny Collins"), Travis Quentin Young ("Vinyl"), Carlena Britch ("Supernatural"), and Nino Aldi, who also directed. 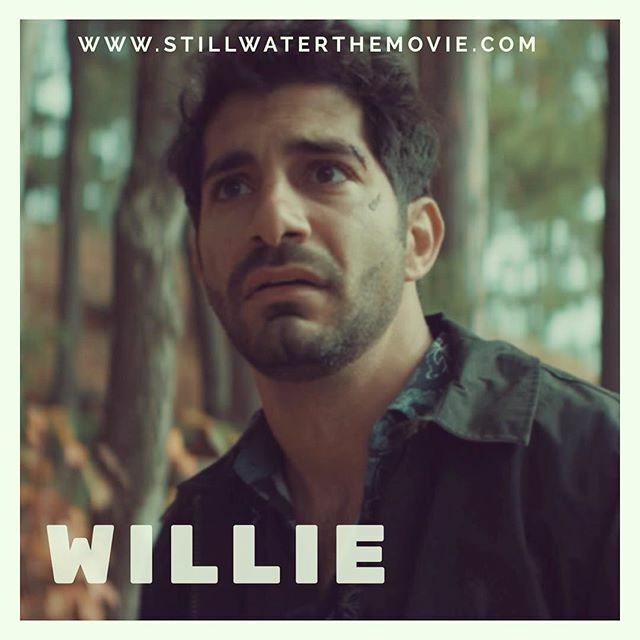 "STILLWATER" was sourced from an original screenplay written by Joseph Rein & Nino Aldi. Jay Ostrowski, Nino Aldi & MJ Caballero Produced with Adam & Mark Thiel as Executive producers.